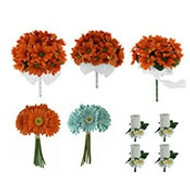 A single, open, impressive tangerine orange silk daisy with its natural greenery. 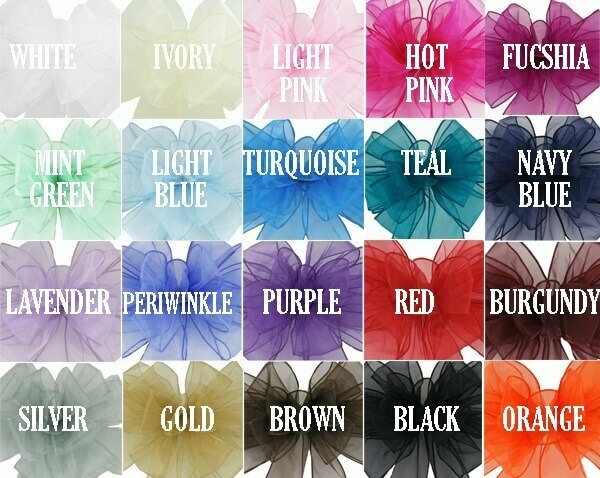 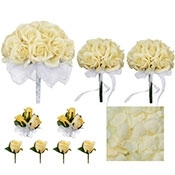 Whether these silk wedding corsages are destined for your wrist or pinned to the dress, they're sure to bring flattery to any member of the bridal party. 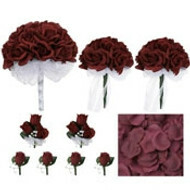 Perfect for both light and dark colored weddings. 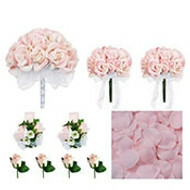 You won't just want to look pretty, you'll want to look stunning. 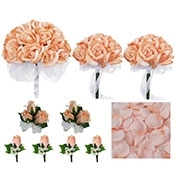 That's why we've put together this perfectly dyed tangerine orange silk daisy to make this corsage with its greenery that works both in your wedding or for your prom. 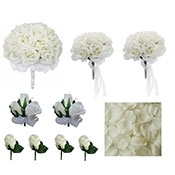 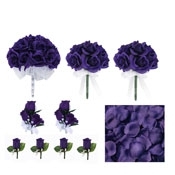 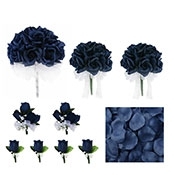 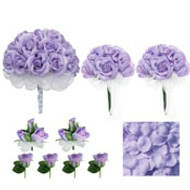 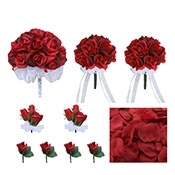 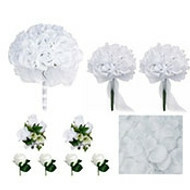 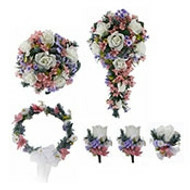 These corsages look remarkably real and offer a touch of softness and sophistication to anyone in the bridal party. This coordinates exactly with the rest of TheBridesBouquet.com Tangerine Orange Silk Daisy Collection.